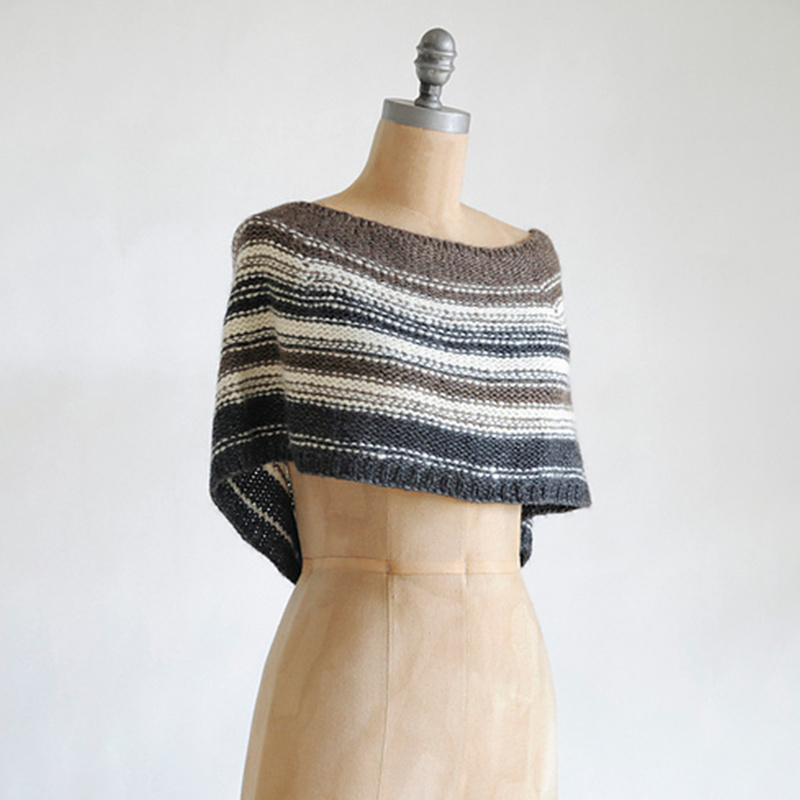 Celebrate the change of season by knitting the soft & airy Shadow Capelet by Merri Fromm. Simple to knit, the capelet is knit in the round starting at the neckline. 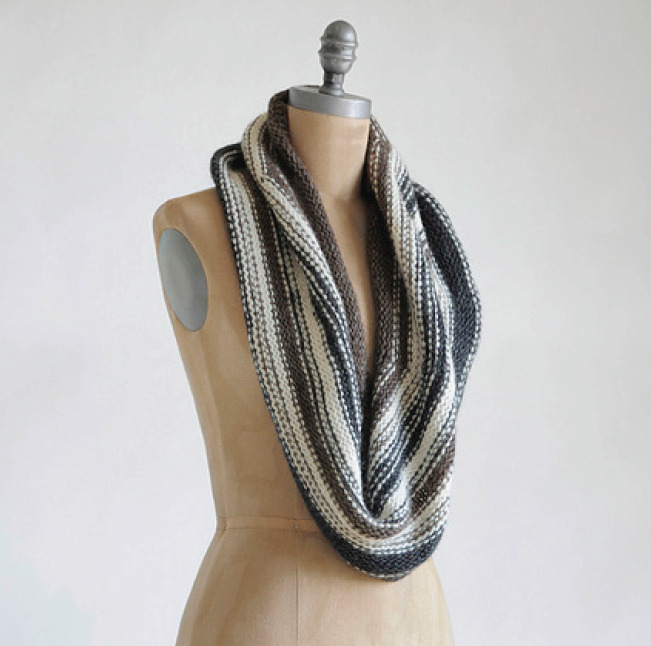 If you know how to knit, purl, & make-one, then you can knit this piece! Knit with 3 skeins Blue Sky Fibers Techno on a size US 9 & 10.5, 24” needle, the piece is a breeze to knit. In addition to being worn as a capelet, the piece may also be worn as a cowl. Visit the store to choose your colors for this complimentary pattern or shop the collection online. This free pattern is available in store or online.